Enter your boat model and year in the fields below. 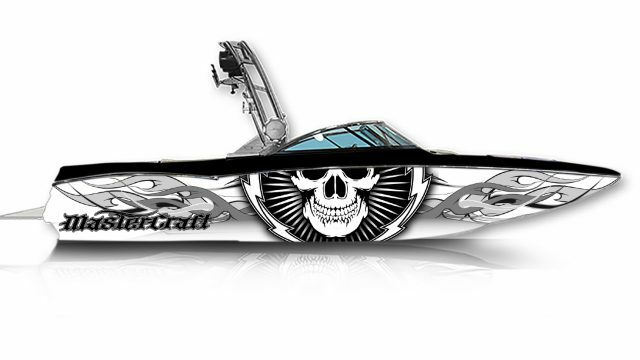 Accepted file types: jpg, jpeg, pdf, png, gif, . 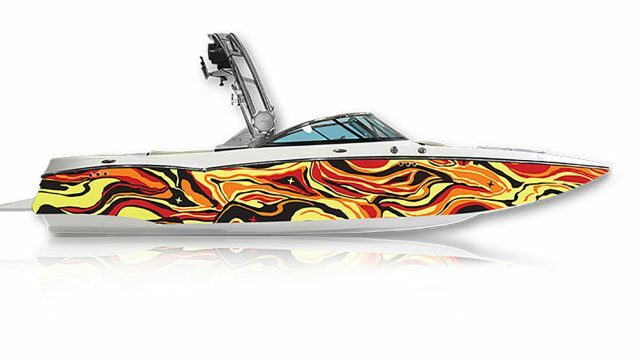 Make your statement with this distinctive design! 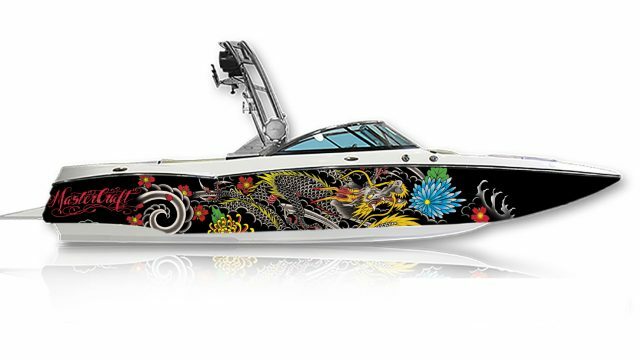 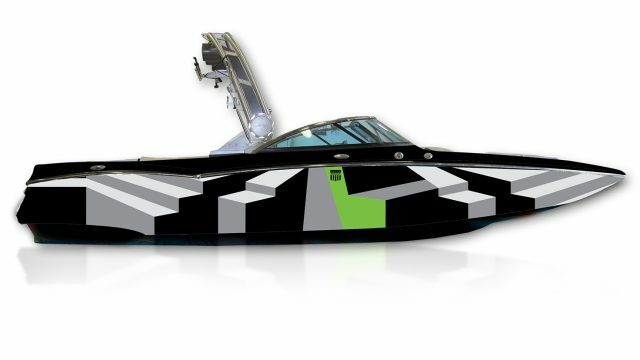 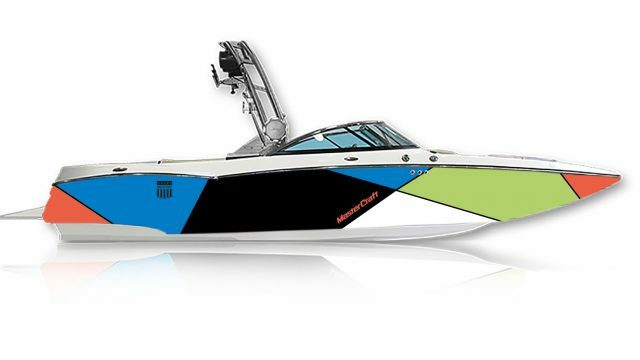 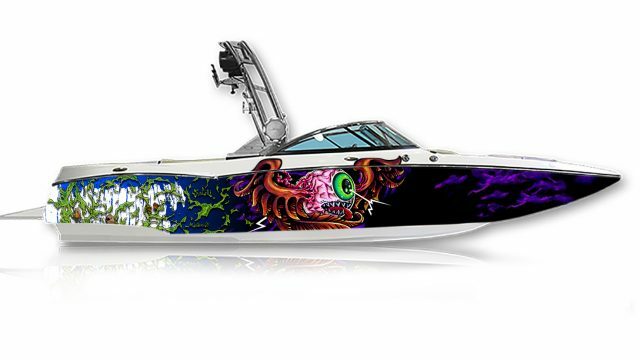 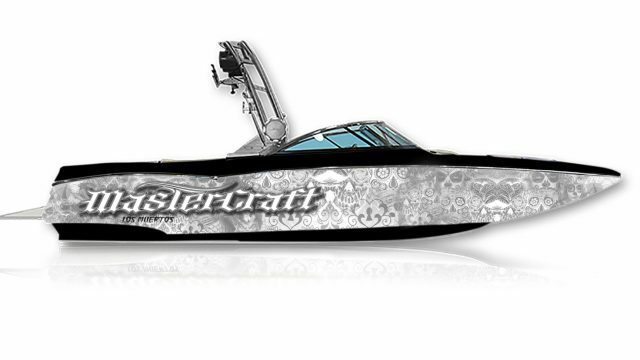 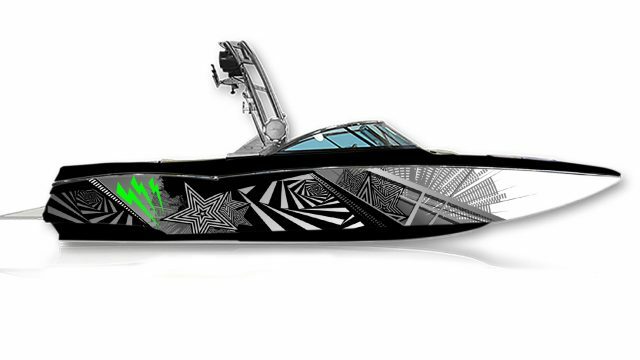 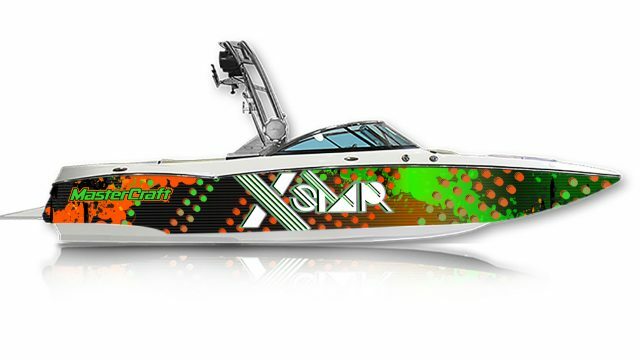 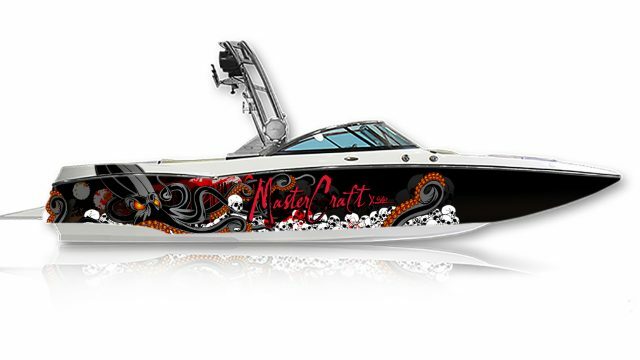 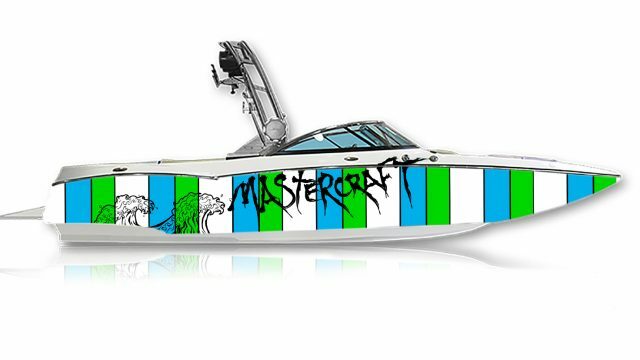 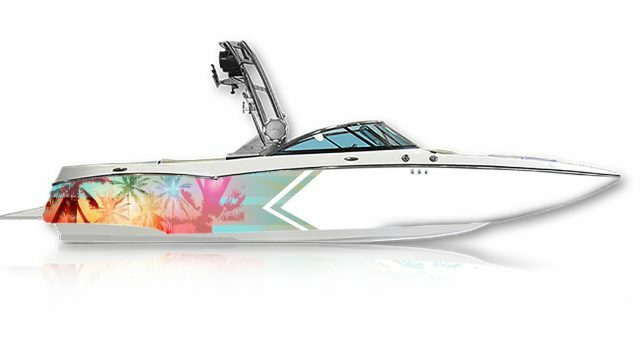 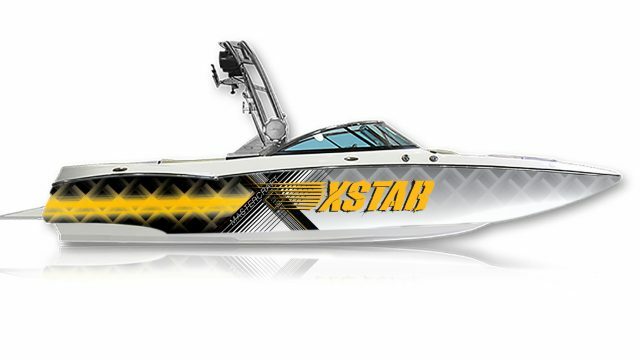 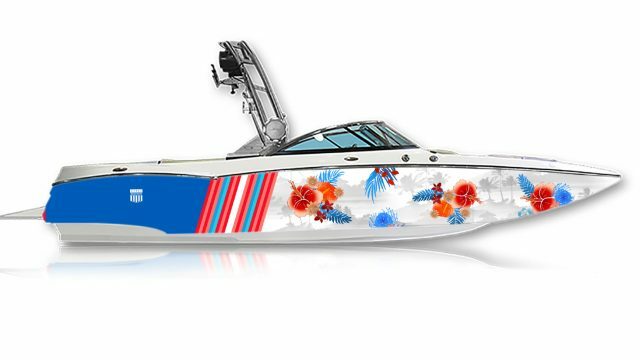 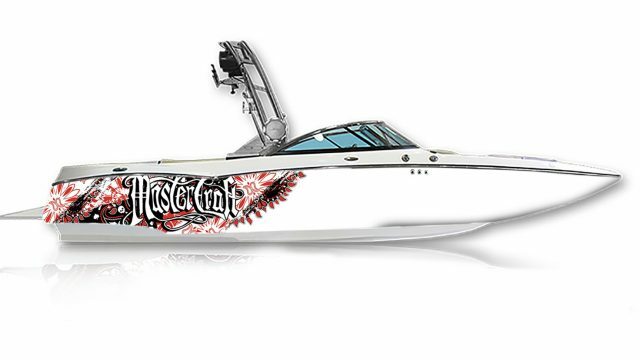 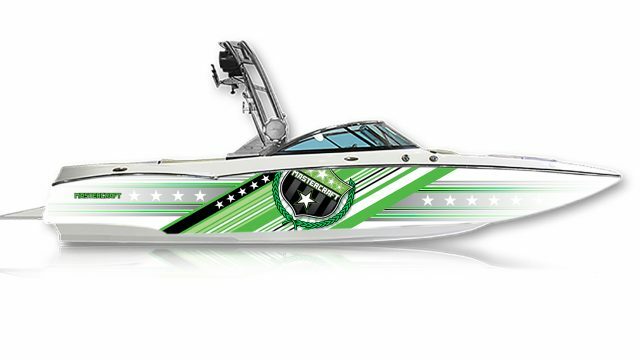 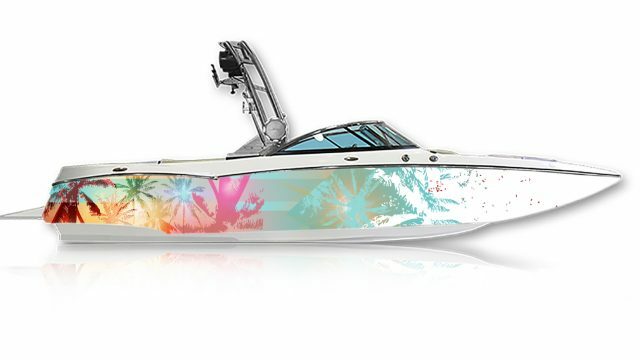 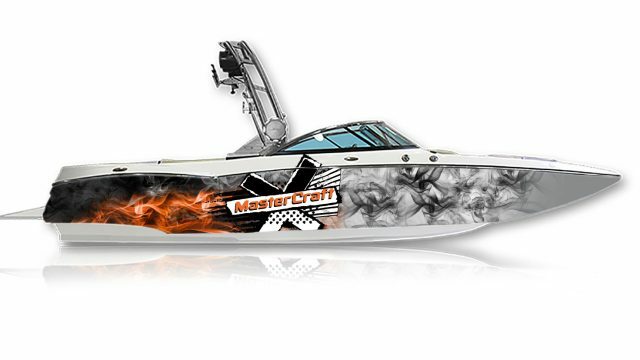 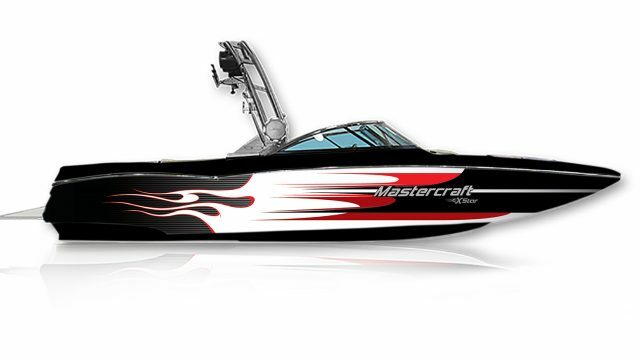 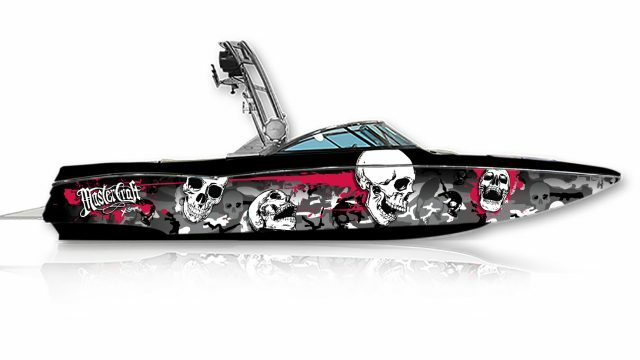 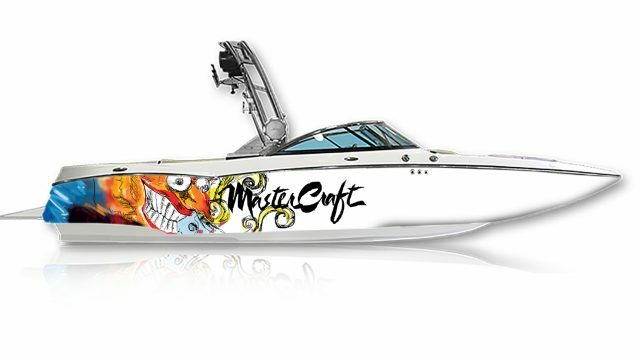 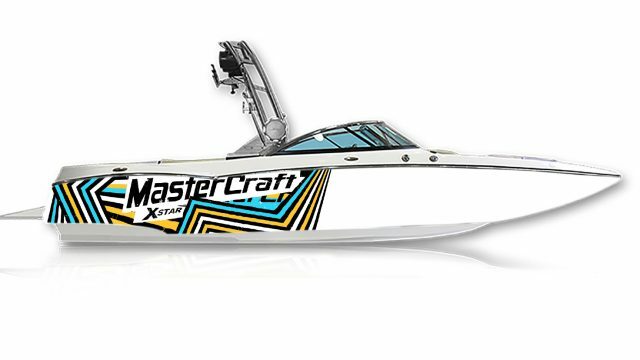 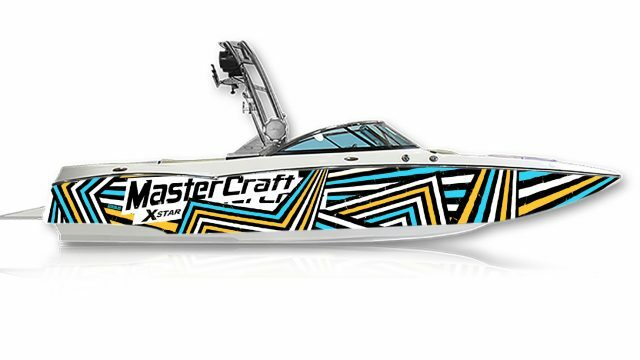 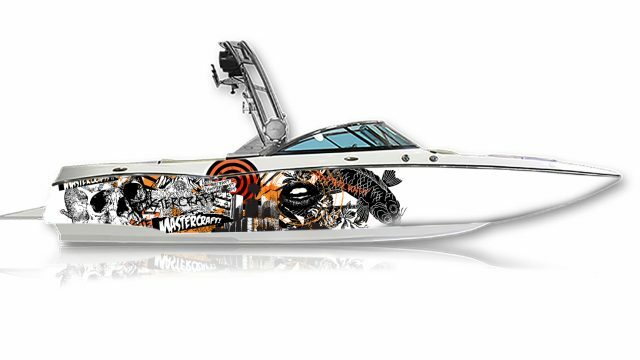 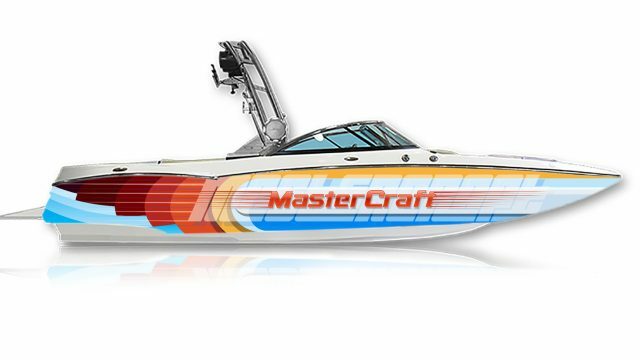 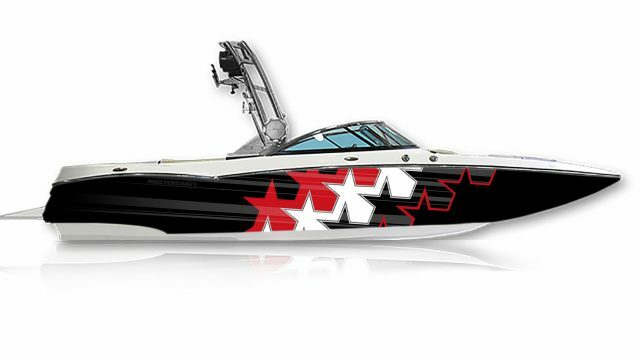 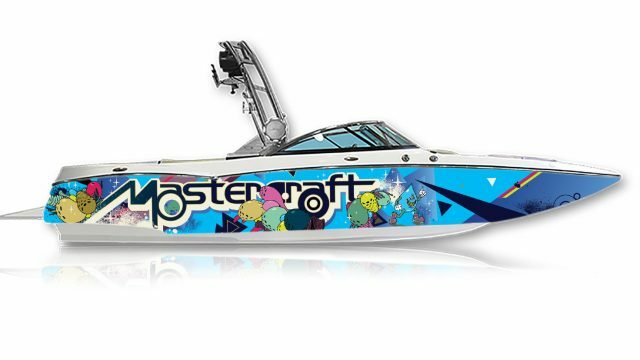 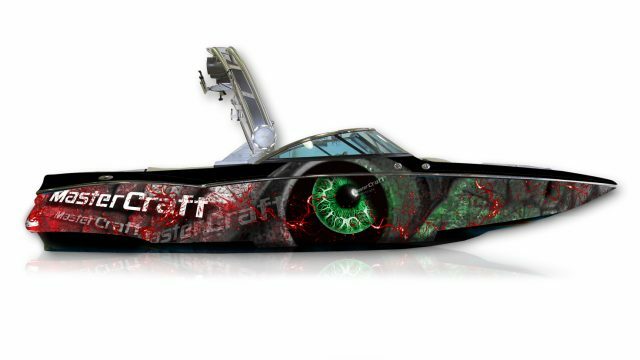 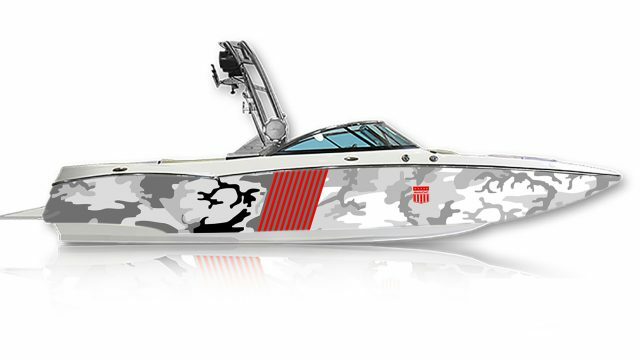 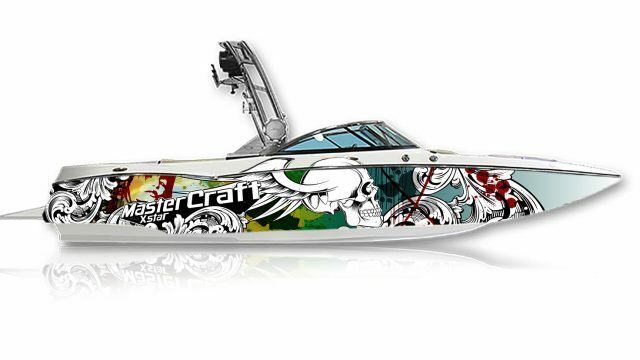 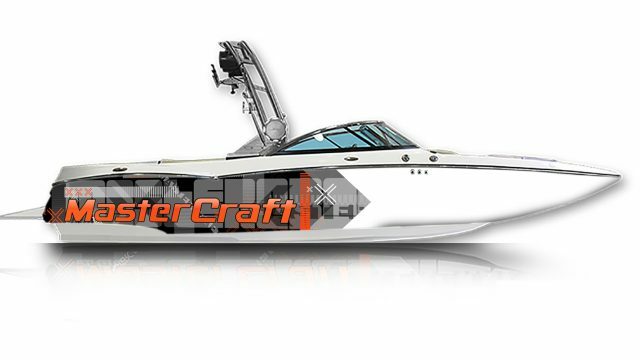 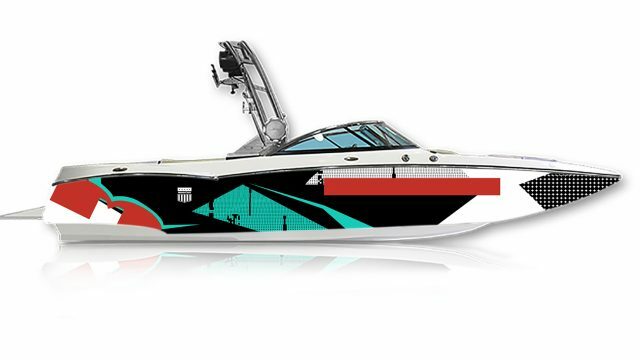 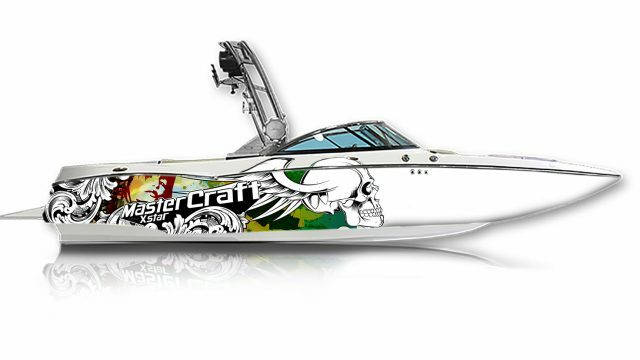 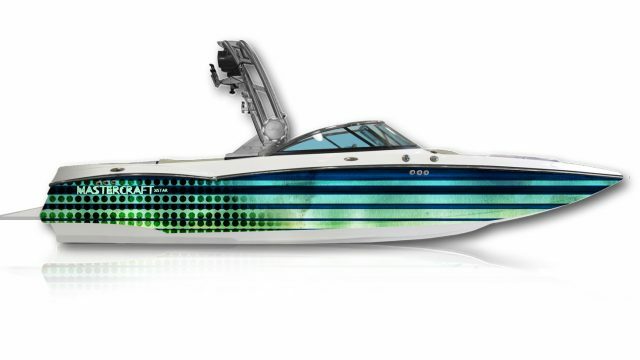 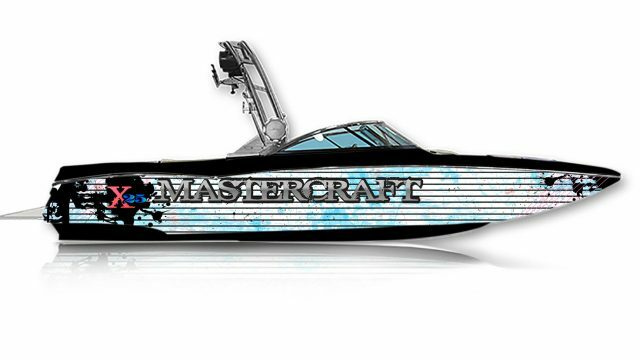 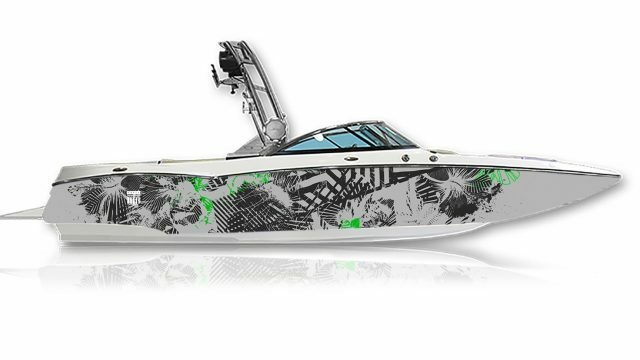 We offer a vast suite of unique graphics to transform any MasterCraft® into a custom work of art. 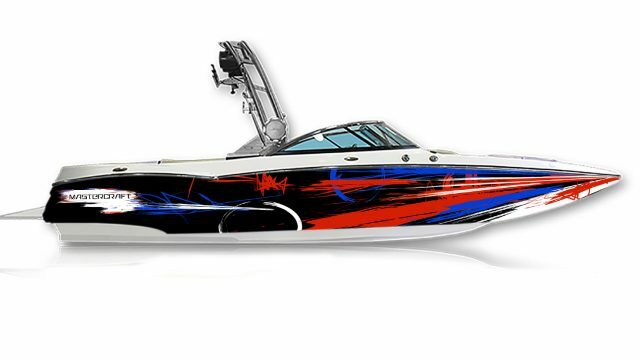 Waterline Graphic Wraps™ are made to order in the USA. 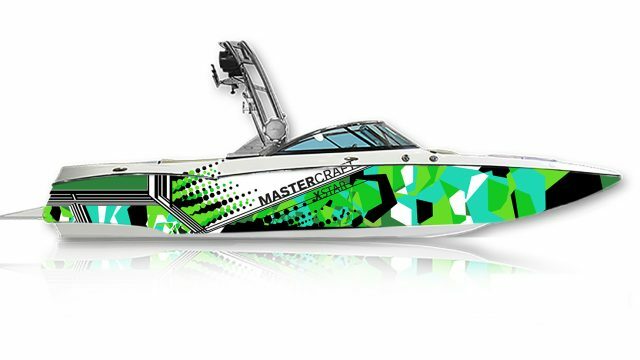 We can adjust the colors in nearly all of our designs, giving you the ability to have our graphics catered to your MasterCraft’s® existing interior/ exterior color-way. 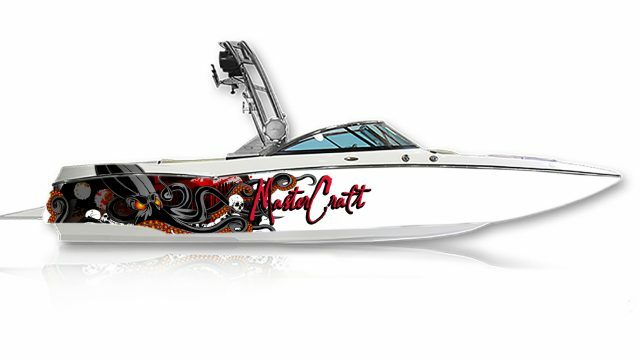 We work closely with you and your dealer to help guide the design process. Waterline Graphic Wraps™ can assist your dealership with coordinating the installation through our network of Certified Graphic Installers.